Pack your dancing shoes, mini coolers and beach towels because we have a fun weekend excursion for you. 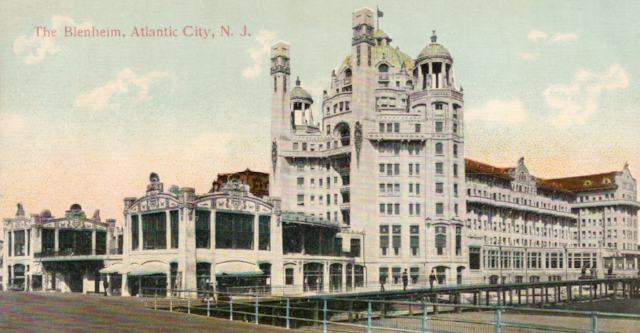 With rich history and long story line, Atlantic City has been welcoming visitors since the 30&apos;s! Atlantic City, New Jersey shopping offers it all – from high-end retail options, discounted brand-name fashions and accessories at a favorite factory outlet mall and everything in between. Best of all, Atlantic City offers shoppers tax-free shopping on clothing and shoes. 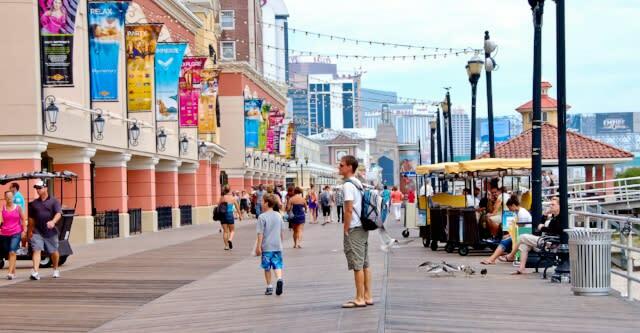 On the world-famous Atlantic City Boardwalk, you’ll find AC staples like salt-water taffy or delicious fudge, souvenir stores and specialty shops. Tourist attractions in the Atlantic City area range from Absecon Lighthouse, the tallest lighthouse in New Jersey, to Lucy the Elephant to the iconic Atlantic City Boardwalk. Embark on a deep sea fishing excursion, go outlet mall shopping, and visit art centers and wind farms. Find fun things to do and fascinating places to visit in Atlantic City , the entertainment capital of the Jersey Shore. 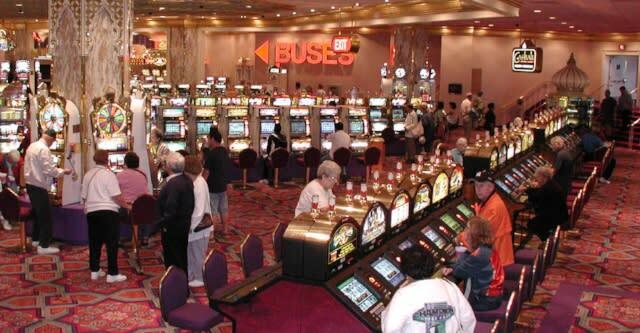 It may come as no surprise that one of Atlantic City’s greatest draws is its casinos. Atlantic City gaming action comes in virtually every variety. Take a seat at a high-stakes poker table or play the penny slots if that’s your thing -- there’s something fun for everyone in our casinos. The night brings endless possibilities in Atlantic City. Dazzling lights, DJs, dancing, drinks are on the agenda all night, every night. The best clubs in Atlantic City keep the party going from sundown to sunrise and each one offers a different atmosphere, so you can always find the experience you’re looking for (or move from spot to spot throughout the night). Courtesy of AC/DO, the following information have provide you with all of the happenings in AC. For an official listing for Shopping, Casinos, Attractions, Dining, Arts & Culture, Nightlife, etc. Please visit Atlantic Cities official website by clicking here.